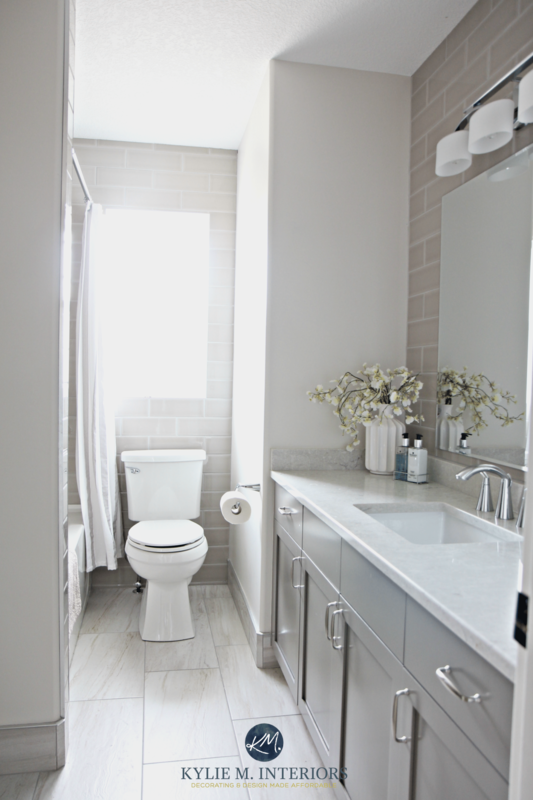 Love this bathroom remodel! Can you please tell me the name of the floor tile? Thanks!